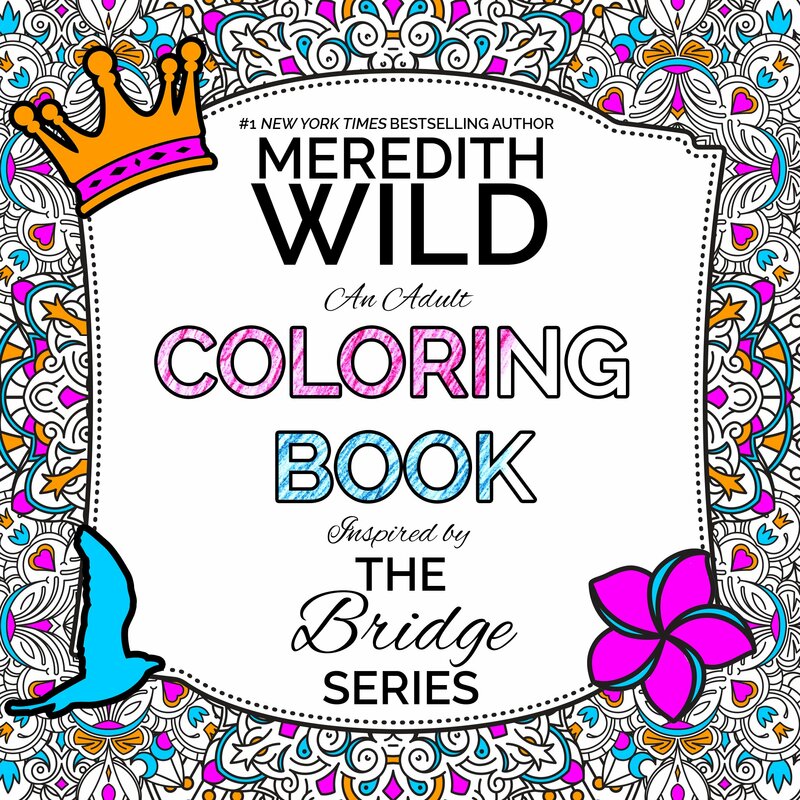 The Bridge Series Adult Coloring Book is inspired by #1 New York Times bestselling author Meredith Wild’s contemporary romance series. 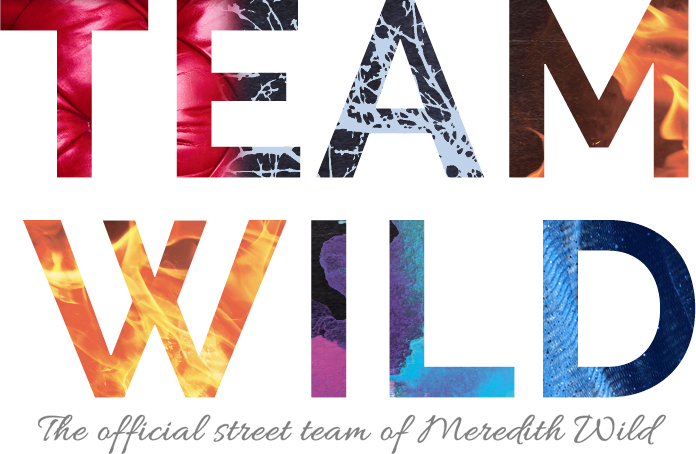 The 48 unique designs illustrate some of Meredith’s favorite scenes, quotable quotes, and beloved characters from On My Knees, Into the Fire, and Over the Edge. Bring New York City and many of your favorite Bridge Series scenes and characters like Cameron, Maya, Darren, Vanessa, Will, Ian, Olivia to life!